MEXICO CITY—Miriam Báez Murillo is a rarity in Mexico. The fact that her son was forcibly “disappeared” isn’t rare at all—there are more than 37,000 people on the official register of disappeared persons. What is rare about Murillo is that she is “lucky” enough to have actually found the remains of her son, José Manuel Herrera Báez, who disappeared at the age of 26 on May 27, 2017. Criminal gangs, police, and the army, sometimes at the behest of local authorities, have been abducting people with virtual impunity in frightening numbers since the country’s drug war was militarized in 2006. Murillo is one of the less than 1 percent of families of people on the “disappeared” registry who have had the remains of their loved ones found and formally identified. That’s 340 people, or 0.91 percent, of the 37,485 on the official list. Báez disappeared after he was allegedly arrested by municipal police at the home of his girlfriend, in the city of Mazatlán in the northwestern Pacific state of Sinaloa. His remains were found about six months after he disappeared, in a field outside the city by a “colectivo” on one of their búsquedas, or searches. There are dozens of such groups across Mexico comprised of kin of the disappeared. They search for their lost family members, they say, while the authorities do nothing. The shockingly low proportion of disappearance cases that have been resolved was announced with the founding of a new national body aimed at tackling the problem. Families are often afraid to report missing persons to the same authorities who may have been complicit in the disappearances. The new national system is aimed at bringing together all available information on the “desaparecidos,” to try to pinpoint particular cases where authorities can concentrate their efforts. The 340 cases that have been resolved are part of about 1,500, in which at least the first step has been made toward full identification through DNA matching with existing databases. 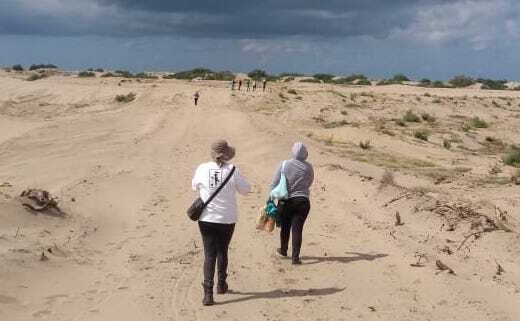 Murillo is one of the founders of a colectivo based in Mazatlán, a different group than the one that found her son, called Una Luz de Esperanza, or “a light of hope.” Since it was founded about a year ago, the group has grown to accommodate the families of 65 missing persons. 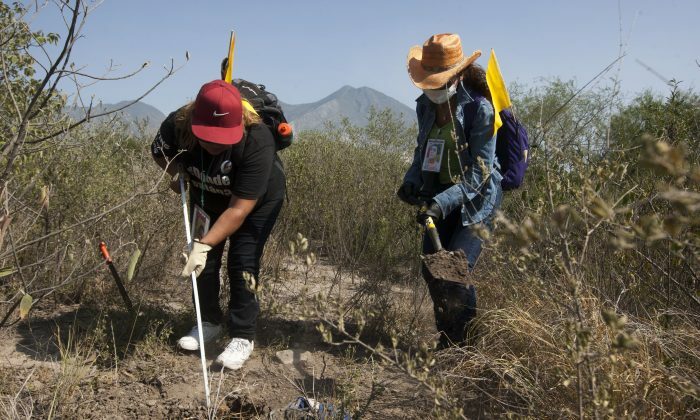 Despite having found the remains of her son, Murillo continues to go on búsquedas, tramping the dry fields outside Mazatlán every week alongside those who still search for the missing. Day after day, groups go out on such missions in search of graves, digging with the hope offered by a tip from a source, such as a farmer. Since it was founded, Una Luz de Esperanza has discovered the remains of 16 people, eight of whom have been identified, according to Murillo. She continues to work with the group because they feel like family, she says. Edna Rosa Rivera Gomez, 53, is another of the “lucky” ones. 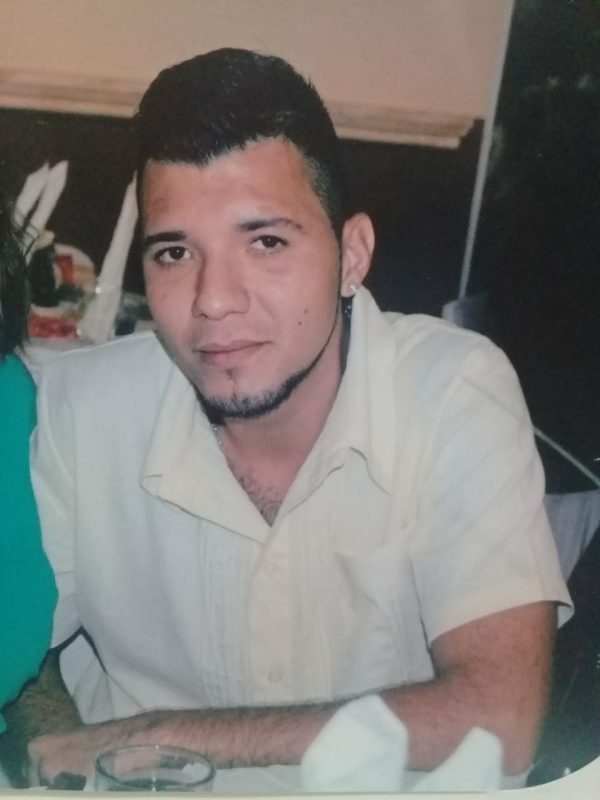 Her son, Víctor Alejandro Apodaca Rivera, disappeared on Aug. 7, 2015, at the age of 26, and his remains were found exactly three years later on Aug. 7, 2018. 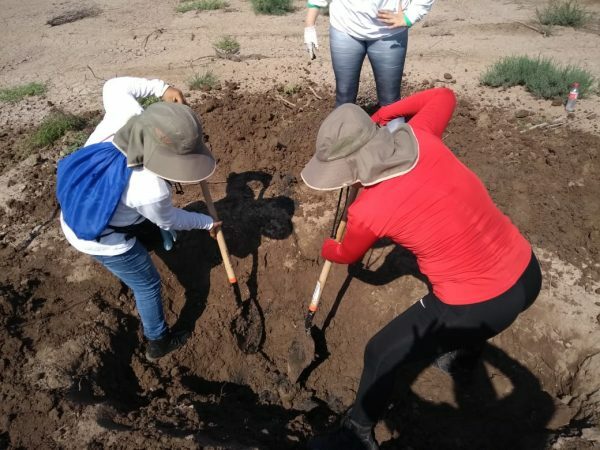 They were discovered in a mass grave, which held as many as nine bodies, by the Rastreadoras por la Paz, “searchers for peace,” another Sinaloa colectivo based around the city of Los Mochis. “I don’t feel guilty that I have found my son while others have not; I just pray to God that someday, they will find theirs, too,” Rivera said. She has more confidence in the authorities than some in the disappeared movement. “I have a bit of faith in them, a bit of confidence. But there are moments, for example. when I ask, ‘What’s going on? What are they actually doing to help?’” Rivera said. For those still searching for loved ones, announcements by politicians in Mexico City mean little. Claudia Rosas Pacheco, 50, is one of the founders of Rastreadoras por la Paz. 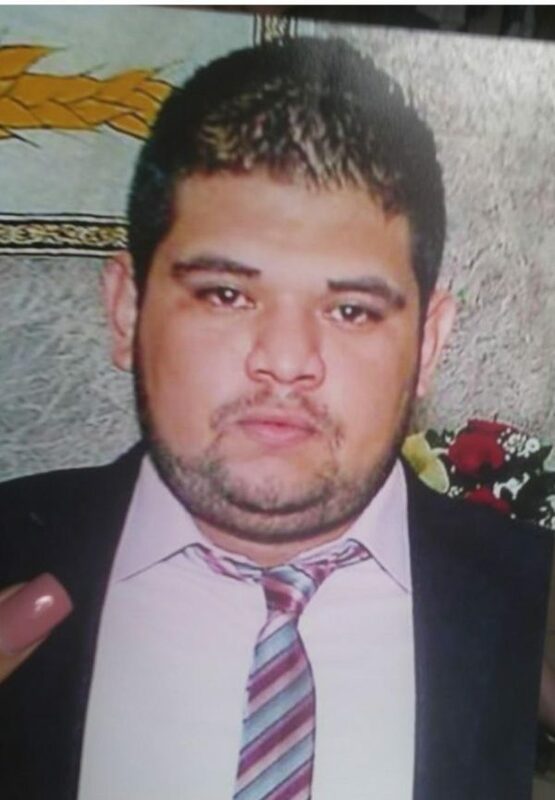 Her son, Javier Fernando Quezada Rosas, disappeared on April 11, 2013, at the age of 23. He hasn’t been seen since. While the search groups more often than not come up empty-handed, Pacheco says the ritual of the searches themselves is important to those who take part.